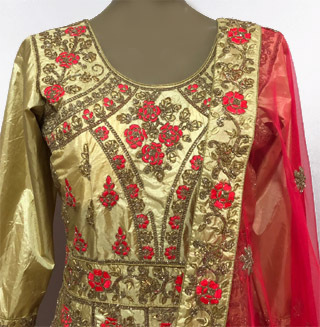 Meenal's Indian Fashions carries a gorgeous selection of latest fashion Anarkali Churidars, Parallels, Salwar Suits (Long and Short), Patialas (Punjabi, Afghani, Harem-style), Kurtis, and daily-ware Suits. We are always striving hard to be the pioneer in bringing the latest fashion from India. 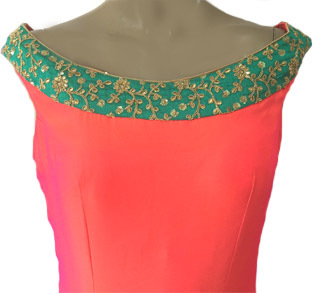 Shop with us this festival season for Eid, Diwali, Navratri and Christmas. The next big trend this season is the Anarkali style Churidar! It evokes a sense of beauty, grandeur and romanticism. You feel like a princess ... fits wonderfully on all body-types (very flattering for those downward problem areas) and you can't resist a twirl in it! Let the dancer out in you. Most of the Bollywood actresses have been seen donning the Anarkali style recently including fashion savvy Sonam Kapoor and Deepika Padukone. 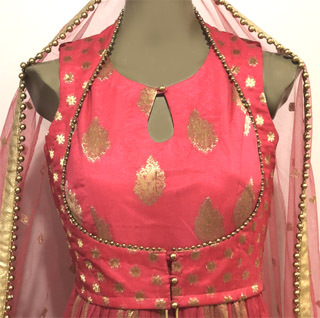 We are always striving hard to be the pioneer in bringing the latest fashions from India. 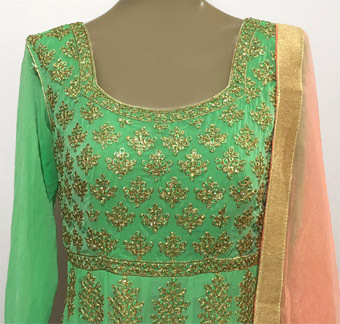 This is the place to shop for the latest items such as Anarkali Style churidars, inspired by the mughal period. 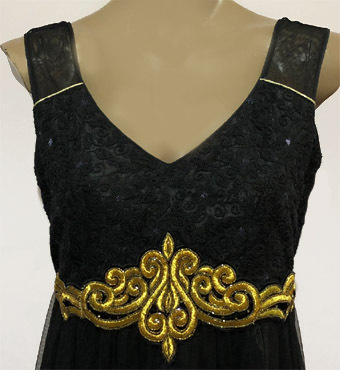 MIF is the place for the trendsetters who are ready to dazzle the parties with the perfect dress and accessories. 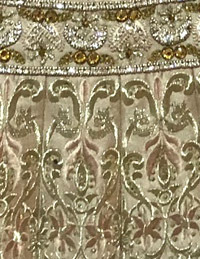 We are always foremost in introducing the trendiest dresses such as the churidars with A line style and empire waist line and Anarkali style. Following represents only a small sampling of the items in stock. 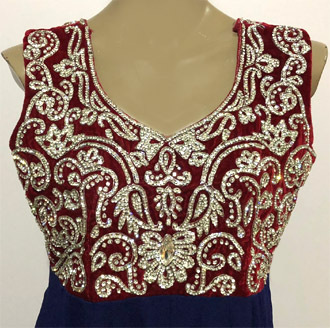 Please contact us for the availability of other styles, colors and sizes.. 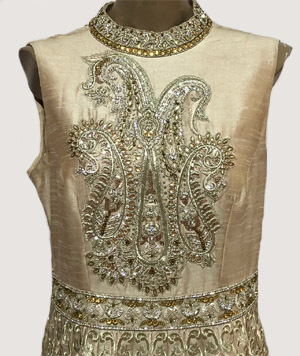 Exclusive Designer gown in silk with exquisite embroidery and stone work. Appropriate for wedding and reception. For altering the size up or down pl. call. 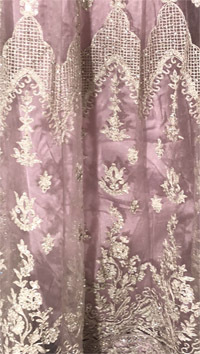 Exclusive Designer net and brasso gown with elegant embroidery. 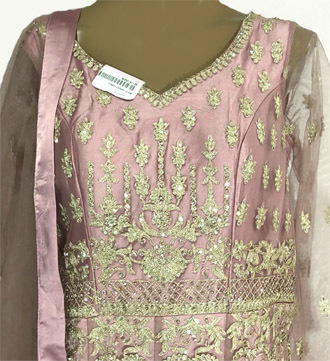 Exclusive Designer silk gown with elegant antique embroidery.